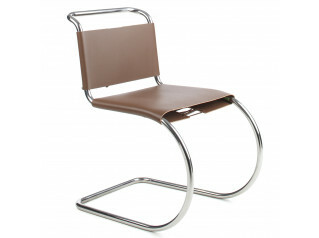 Spoleto Chairs were designed by Ufficio Tecnico in 1971. 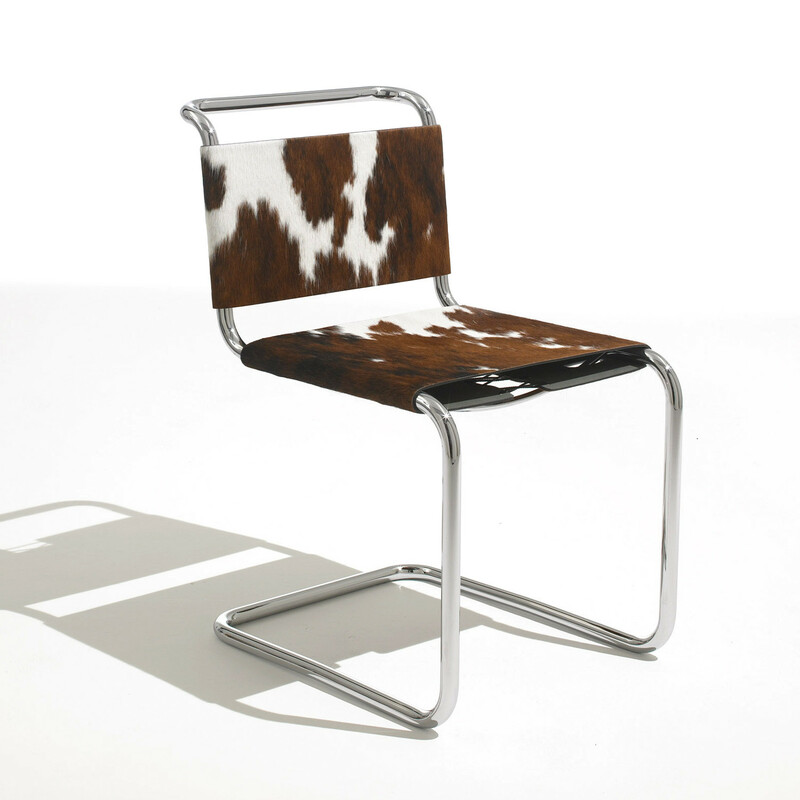 Award-winning Spoleto chair combines classic, modern elegance with compact dimensions for tight spaces. 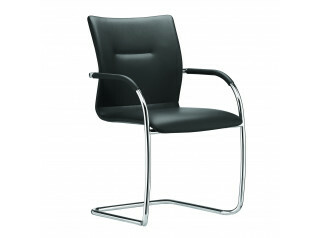 Inspired by Mies van der Rohe's MR chair with a more compact polished chrome frame, the cantilever tubular steel chair is ideal for smaller offices or conference rooms. 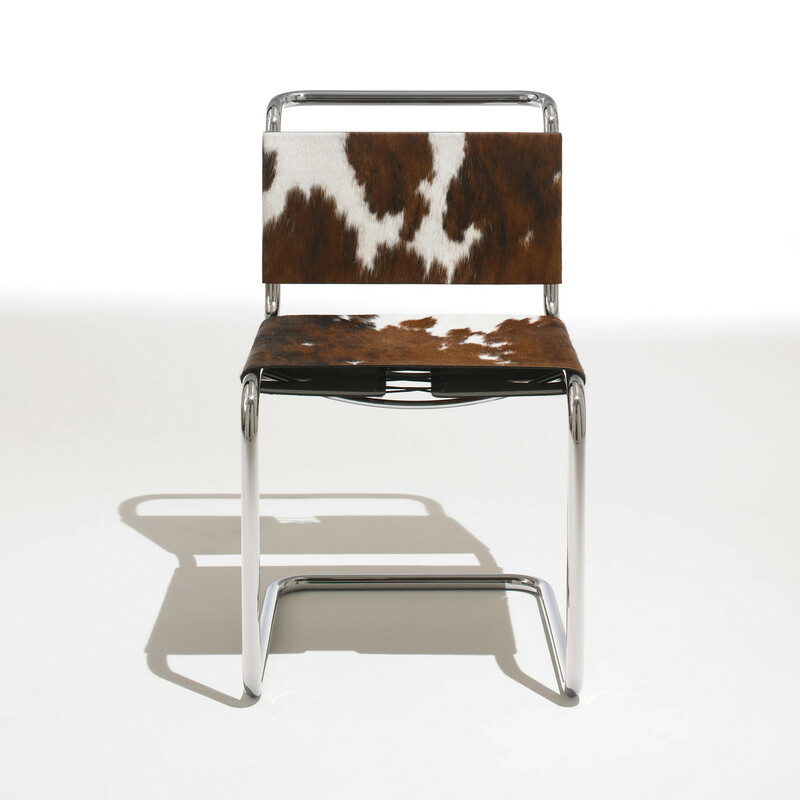 The upholstery, available in black and natural tones, is a thick cowhide sling with nylon laces. 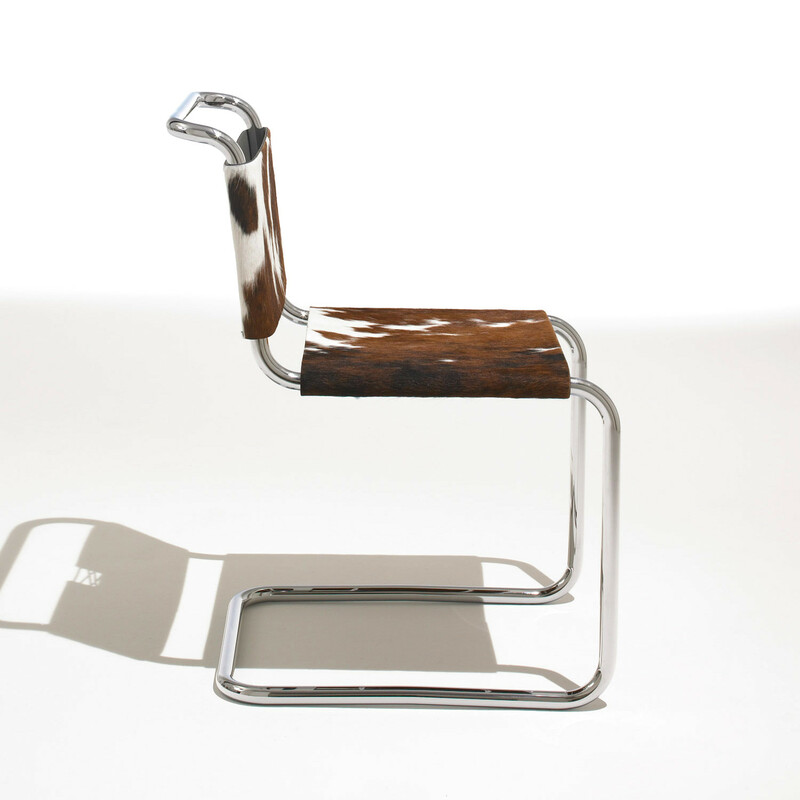 Spoleto is the recipient of a 1977 Museum of Modern Art Award and a 1978 Design Centre Stuttgart Award. 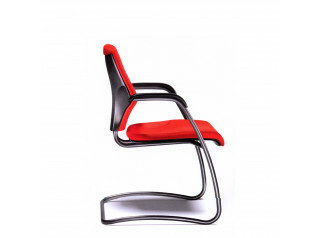 You are requesting a price for the "Spoleto Chairs"
To create a new project and add "Spoleto Chairs" to it please click the button below. 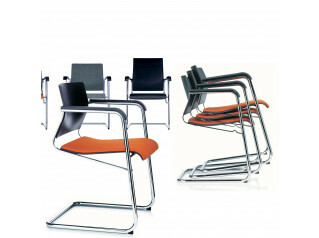 To add "Spoleto Chairs" to an existing project please select below.